Welcome to Locksmith Brook! Just another blog website, but with a twist. At the blog, we will talk about stuff not considered fun by the general folks. But then this blog is not for them. 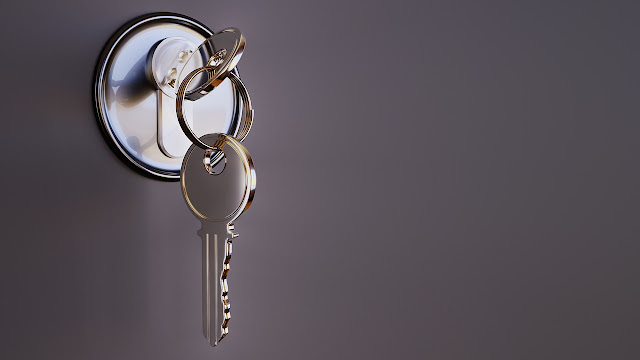 It's for security professionals who are in love with locks & keys and all things security. As a child, I had a weird fascination with old locks. The ones made by hand, by skilled locksmiths. Those were the glorious past of locksmithing when everything was done by hand. There was a charm to the art of making locks, intricate designs and lever mechanisms to ensure that the locks served their job with perfection. Even the keys for these old locks were a work of art. 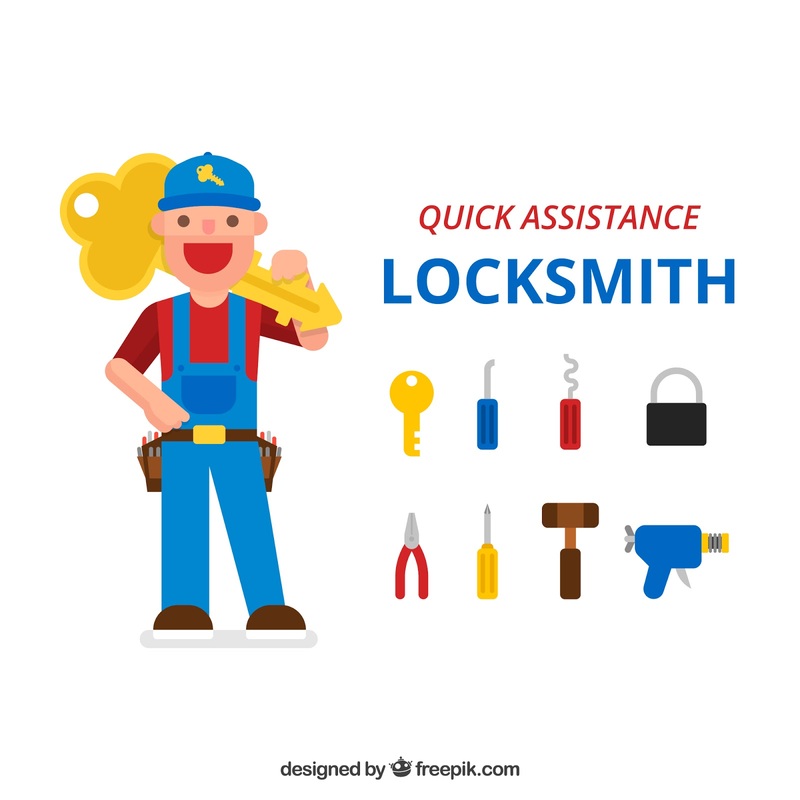 In the modern days, being a locksmith means handling factory manufactured locks and even computerized security systems that open with codes. No keys are required for these modern locks. I personally love the old locks -- the ones that had livers that turned and clicked with the circular movement of keys. Not many would disagree that the old locks and keys are still a work of beauty. You don't see factory-manufactured locks in displays or exhibitions of antiquities. Old locks made with sheer labour and human skill glisten like the shiny drops of sweat that were released in their painstaking birth. Nonetheless, we live in an entirely different world now. A world where manufactured locks rule the world. You have to grapple with levers and mechanisms that were created on factory lines, manufacturing thousands of locks daily. I have nothing against the modern locks, but they fail to charm me like the old ones. I still cannot rule out the fact that my daily bread comes by handling these mundane locks. Some of the locks do have an air about them, boasting of being high-security that cannot be broken. In this world, we thrive as locksmiths. That's the key to our livelihood!